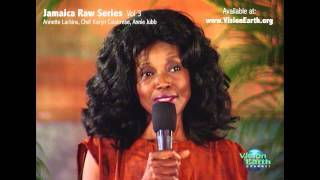 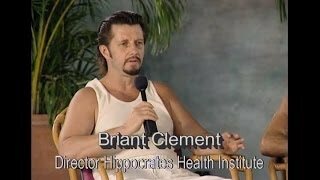 Jamaica Raw is a DVD series of interviews and lectures from a three week gathering of raw food experts from around the world. 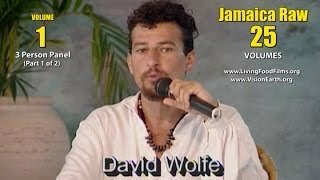 The panel of experts met in Jamaica to discuss, teach, and share the raw food lifestyle with each other and everyone who attended. 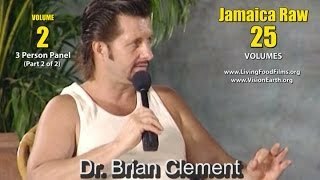 The panel included Dr. Brian Clement, Anna Maria Clement, Dr. Doug Graham, David Wolfe, Annette Larkins, Annie Jubb, Chef Karyn Kalabrese, Viktoras Kulvinskas, Dr. Jamey Dina, Dr. Kim Sproul, Dr. Tim Trader, Chef Aris LaTham, and others. 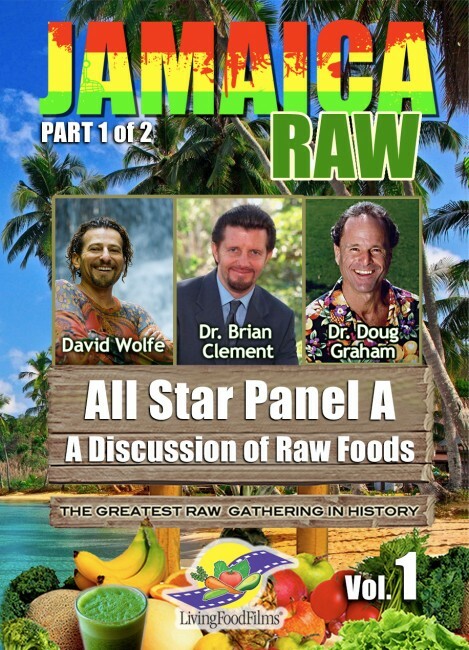 If you missed this amazing event, or parts of it, you can purchase the Jamaica Raw DVDs in our online store.